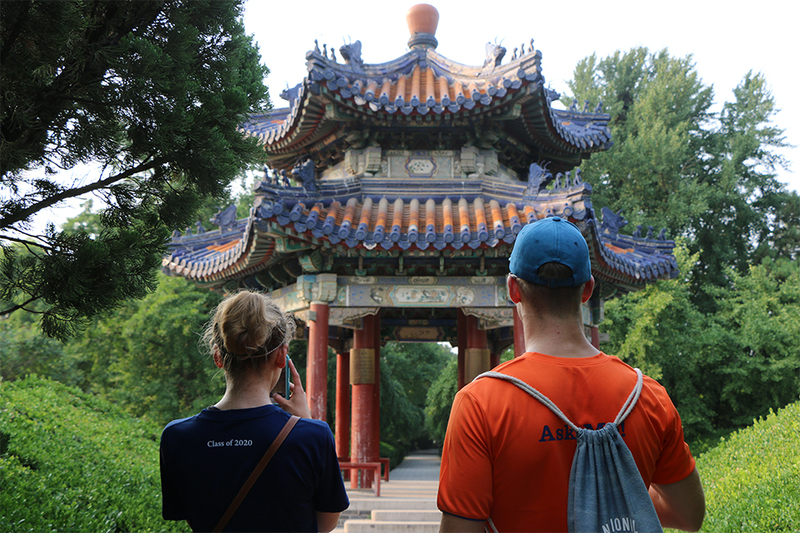 Kenneth Hong '19 spent his summer in Beijing, China doing an intensive Chinese language program. 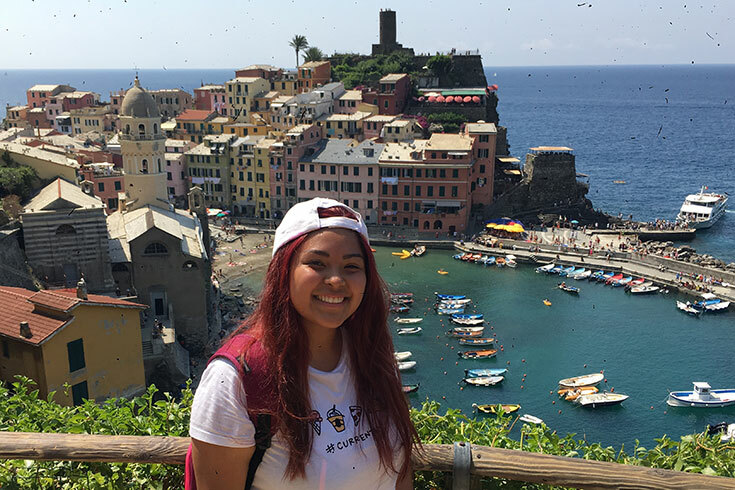 Studying abroad during the summer can be an excellent academic opportunity. A summer program is also an alternative for those who are not able to study abroad during the academic year or a supplement to a semester or year abroad. Come to a study abroad event or meet with an advisor to learn more about what other students have done in previous summers.